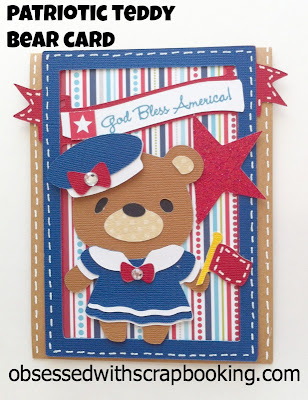 I love the teddy bears on the Cricut Teddy Bear Parade cartridge and couldn't resist this patriotic bear! She is just too cute in her little dress! I used some rhinestones on her bows for fun and a glittery star behind her as an accent piece. I did manipulate the frame in the Cricut Craft Room to get it to layer and also to create the white banner section. All that could be done by hand cutting and cutting another frame at 4-1/2" for the white banner part. 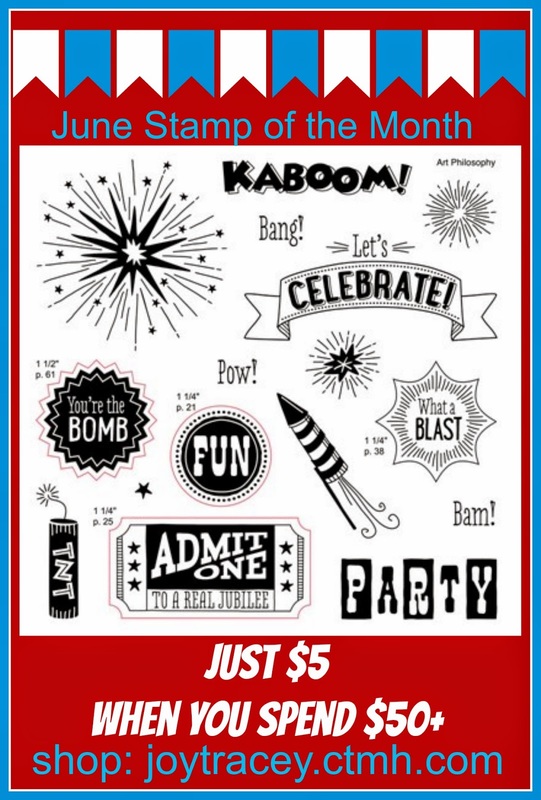 Here is the Stamp of the Month for June - it coordinates with the Close to My Heart Art Philosophy Cricut cartridge and is so cute for the upcoming Fourth of July! 1) Leave a comment below - Favorite 4th of July foods? Winner will be announced on July 6, 2014 and has two weeks to claim prize. U.S. Residents only, please, over 18. Void where prohibited. Cute card, Joy. My favorite Independence Day food is, of course, a hot dog, but it has to have chili from my favorite hot dog shop. Hotdogs, hamburgers and corn on the cob are my favorites! My favorite Independence Day food is a hamburger and potato chips. Beautiful card! Thanks for sharing your time, talents, and ideas with us. Adorable card. I like to have hamburgers or ribs for 4th of July and corn on the cob. Watermelon is nice too. 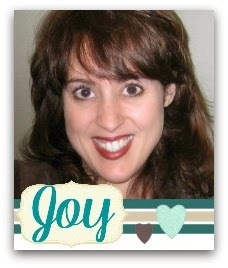 Joy, love your card as always!! Watermelon would be my favorite! I love your cute, cute card. My favorite food for the 4th of July would be potato salad. Thank you for sharing all your ideas and tutorials. Cute Patriotic Red/White/Blue Teddy Bear. My fav 4th of Jul food would be pie; as in all kinds of pie; especially apple pie. Once hubby, daughter & I went to CA for a relative's wedding and on 4th of Jul we went to one of their friend's house and they had wonderful food and we watched a 4th of Jul parade go by their house. My Favorite 4th of July food is after the meal is when out comes the huge watermellon slices....YUMMMM! LOVE!! Your card is so stinkin' cute this is one of my favorite cartridges and love that you used 2 cartridges to create it and I do love this CTMH stamp set and yep I got it....Great super great card and it brought lots of "JOY" to my day!! Super cute teddy bear...very patriotic! Your card is so adorable!! I have to have hot dogs and watermelon on July 4th or it just doesn't feel right to me. Adorable patriotic teddy bear! My favorite 4th of July food is cook-out burgers and having lots of fruit. This is one cart I could really use, I am always making cards for my daughter who is a teacher. 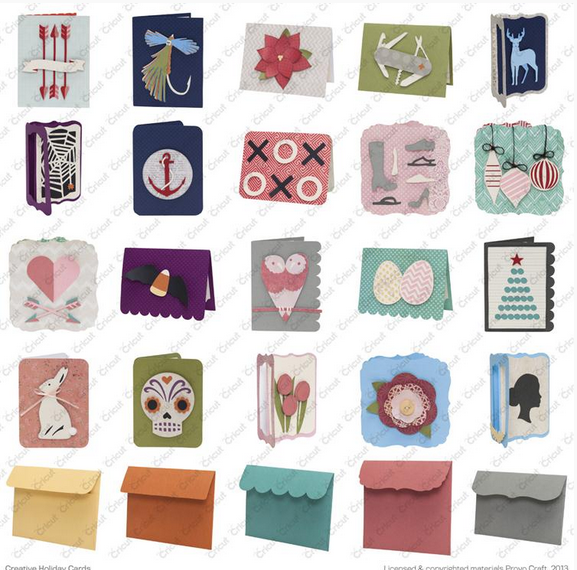 She writes notes and sends cards all the time, this would make my life a little easier. Cute card it gives me an idea for another card for my daughter. Cute card. I love corn on the cob. Thanks for the great ideas and for the chance to win this cart. I love this card! I have three Air Force sons deployed in 3 different countries so I love to make and send them cards. This one is next for me to make!! I have to say the Potato salad is my favorite because I use my moms recipe and since she is no longer with us its a great memory to share! 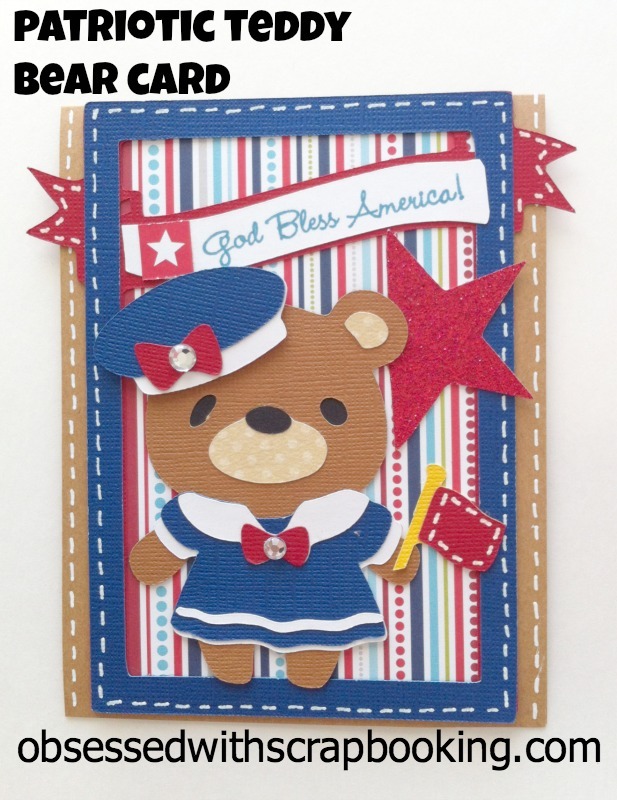 Love your patriotic card, it's just too cute! I love all 4th of July food, especially grilled burgers and hot dogs! Thanks for sharing your adorable card! My favorite foods for the 4th are hamburgers, potato salad, and watermelon. 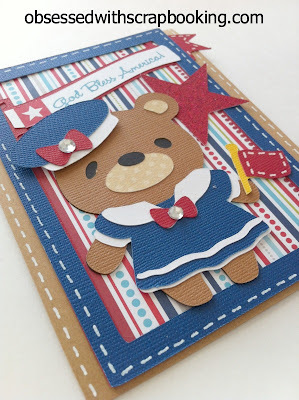 What a super cute little bear and adorable card! My favorite foods for the forth are the basic cookout fare - - hots dogs, burgers or chicken on the grill, baked beans, deviled eggs and dessert - like maybe strawberry shortcake!! Thanks for the chance to win, Joy! Sweet card! That little bear is just too cute. My favorite 4th of July food is corn on the cob. Here in Minnesota, we grow some great sweet corn. Can't wait to have some! Loved your card, you are so good at what you do and I love that you share it with us! Fourth of July equals hot dogs, burgers, watermelon, mom's potato salad, home made ice cream topped off with S'mores before bed! The bear is so, so cute. Thanks for a chance at the giveaway. Almost in a tie is corn on the cob, preferably roasted!! Love your card too cute!! My fave 4th food....anything from the BBQ! My favorite thing for to eat on the 4th of July is hotdog or corn dog and to end the day with carmal apple or cotton candy. Great card as always! Love to be light and have fruit salad . Also strawberry shortcake is a good one! Lovely card. My favorite 4th of July food is Potato Salad. Home made of course. Love the cute card. My favorite 4th of July food is ice cream. Is that a food? Favorite 4th of July food? I'd have to say all of it! We have a family reunion and everybody brings their "best" recipes...from generations. Everything is just too good! Your card is so cute. Thanks for the inspiration. Joy you are right this bear you used on this card is super cute from her hat to her dress. I love this little card. I love watermelon, strawberry shortcake (b/c the berries are ripe right now! ), snow cones, cotton candy, corn on the cob...sheesh, I don't think there's a food I don't like around this time of year!